Hi ladies and gents, we will be going over the do’s of hair bush school 101 which is important for creating that perfect style. As you know from Episode 109 : How to use a diffuser 101 I am a serial offender of Pinterest. 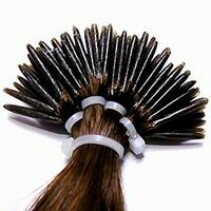 I have been asked alot over the years about which hair brush do I need to reproduce a particular hair style. And explaining that all hair brushes are designed to do a different thing sometimes can be a hard sell. So I found another article from the ladies at The beauty department called hair brush school explaining which does a really good job at explaining how using the right hair brush can help achieve the right hair style. 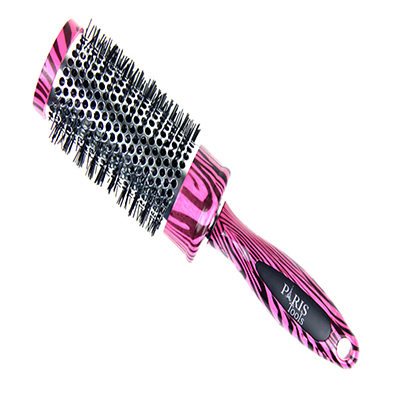 Using a specific hair brush can either help with detangling or assist with smoothing for that extra sleek look. Word to the wise, one hair brush can be ok but understanding that your tools can make the look is worth a million dollars when you step out looking right and feeling good. While trolling Pinterest last night ( yes I am an addict, but hey it has a surplus of information in one spot.) I came across an article which explained how to use a diffuser effectively. I have received alot of emails on how to dry curly hair without losing the moisture but keeping the bouncy shiny curly hair. So I would like to share this amazing article from The Beauty Department about how to use a diffuser. The crazy idea that the hotter the hair dryer will get the quicker it will dry my hair, wrong! Understanding what you use to dry your hair can either help or kill it quick. Let’s take the time to understand some key components when choosing a hair dryer. I came across this tutorial online and it explained in detail the differences in what a good vs. bad hair dryer can do to hair over time. 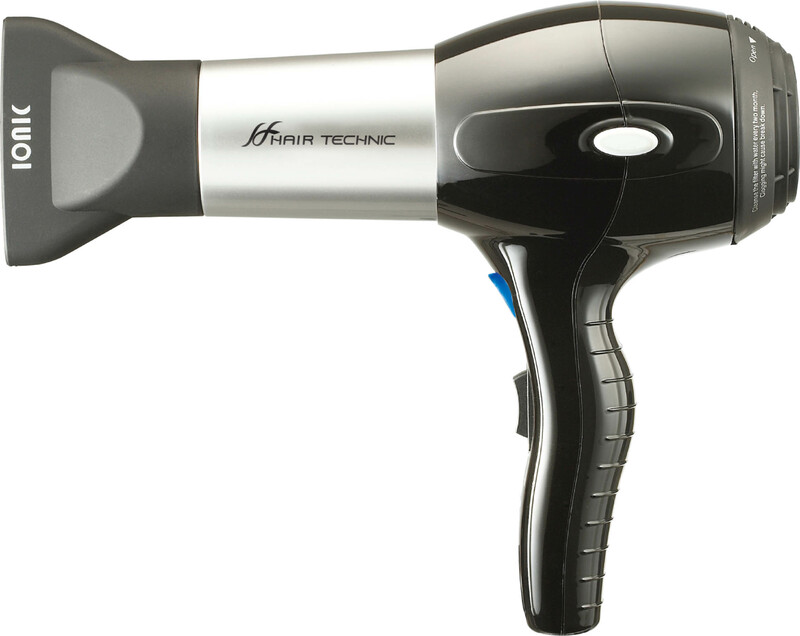 • Cheap hair dryers normally use metal or plastic heating elements that burn with intense and uneven heat. 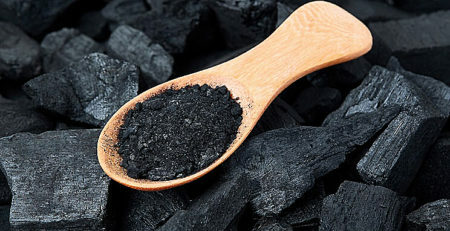 Essentially, they dry your hair by cooking the water out of it – literally boiling it off. • If you don’t take great pains to protect your hair, prolonged blow drying will make it grow brittle and eventually break, as your hair can’t stand up to being flash-fried on a regular basis. Even products that protect against heat damage can’t hold up to this kind of heat for long. • With high-end hair dryers, ceramic heating is the standard. Ceramic has remarkable properties of heat conduction – which you may know, because modern space heaters and similar home technology tend to use ceramic. 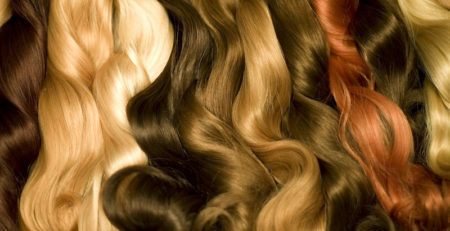 • This is because ceramic produces “far infrared heat” which is radiant – it penetrates the hair shaft safely, instead of heating from the outside in. This also explains why ceramic flat irons & curling irons are the choice of professionals. • Ceramic, which can be infused with tourmaline or other elements, produces a gentle heat that means ceramic heating is safer – ceramic space heaters won’t catch things on fire the way metal ones are prone to do, and ceramic hair dryers won’t blast your hair with harmful energy. • Cheap hair dryers that use metal or plastic elements diffuse positive ions that cause the (normally neutral) cuticle covering of the hair shaft to open, causing frizz and dull appearance. • Tourmaline was recently introduced to the hair science for its incredible capability to generate negative ions. With more negative ions, a hair dryer can dry faster (up to 70%) for unbelievably sleeker, shiny hair. • Tourmaline hair dryers can be combined with tourmaline treated brushes or other heat styling tools like tourmaline flat irons to add to the shiny, sleek effect. 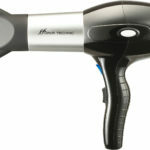 • While wattage varies among hair dryers, we always recommend something 1300 watts or above (unless a travel hair dryer). All of our professional hair dryers fit this category. Wattage directly affects how fast your hair dries (higher watts = more time to snooze in the morning). We recommend a hair dryer with multiple speed settings (standard on professional hair dryers). 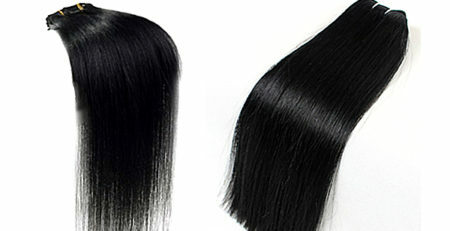 Separate heat settings are also a plus; if your hair is only damp, use cooler settings. 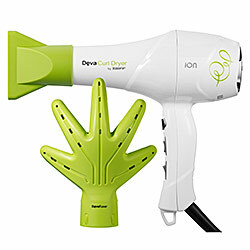 Cool Shot options available on most hair dryers create a blast of cool air which is useful when setting finished styles – you can use it to dry finishing sprays or similar setting products. Many people look for hair dryers that say they produce “low EMFs”, or electromagnetic fields. The old traditional dryers produce EMFs at levels considered potentially dangerous for prolonged use, while today’s professional quality dryers generally produce very low amounts – this is safer for you and also friendlier to the environment.